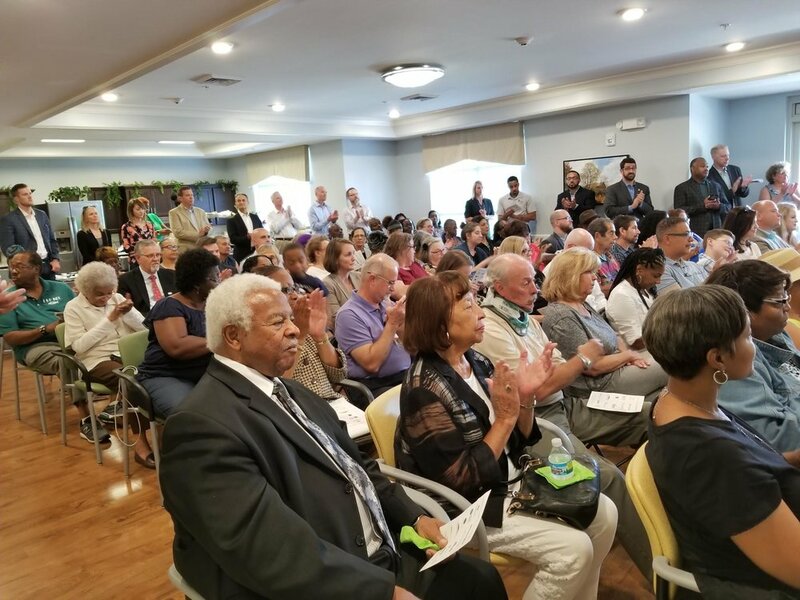 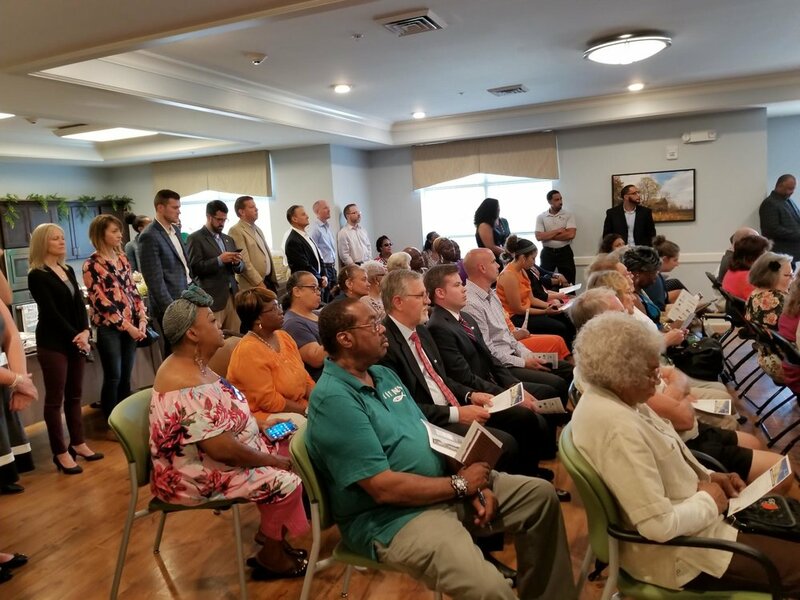 A ribbon cutting ceremony on July 27 celebrating the opening of Hamilton Crossing, a 64-unit affordable housing apartment building for seniors in Whitehall, drew more than 130 participants including residents, Homeport staff, partners, funders and elected officials. 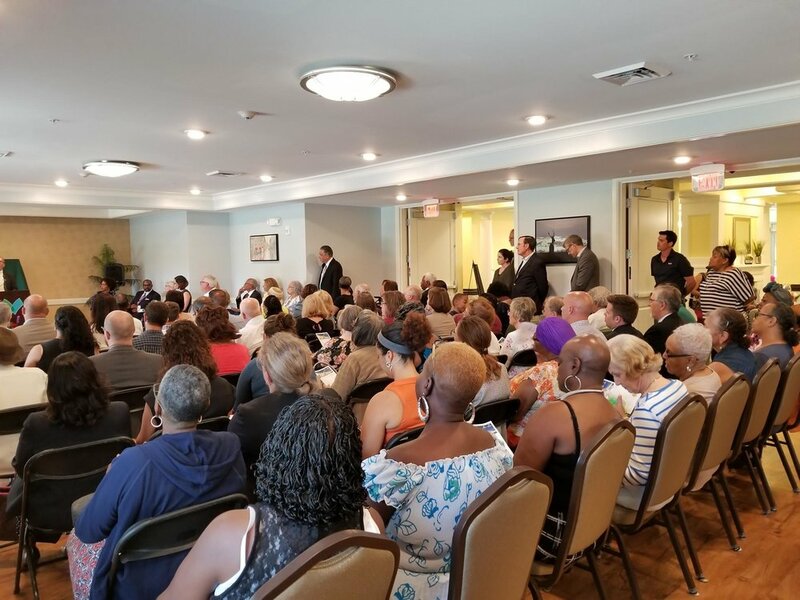 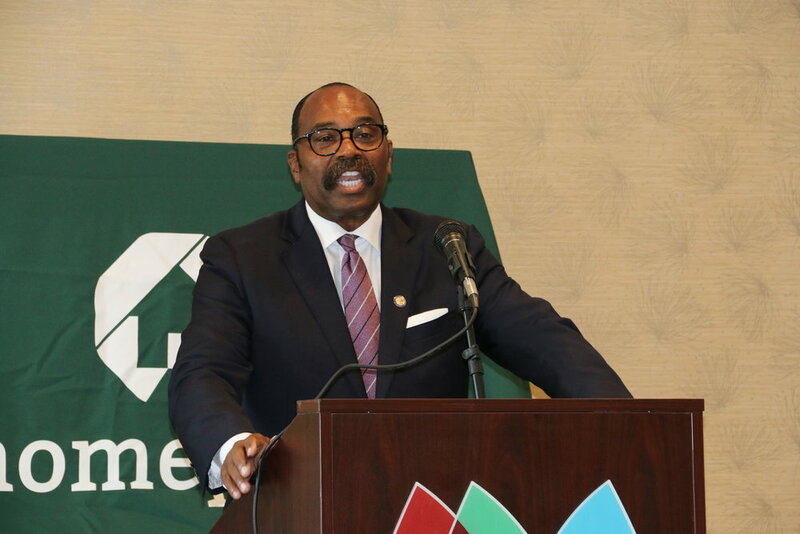 Franklin County Commissioner Marilyn Brown, state Rep. Hearcel Craig, Whitehall Mayor Kim Maggard and city of Whitehall Director of Economic Development & Public Service Zach Woodruff, were among the many dignitaries who spoke. 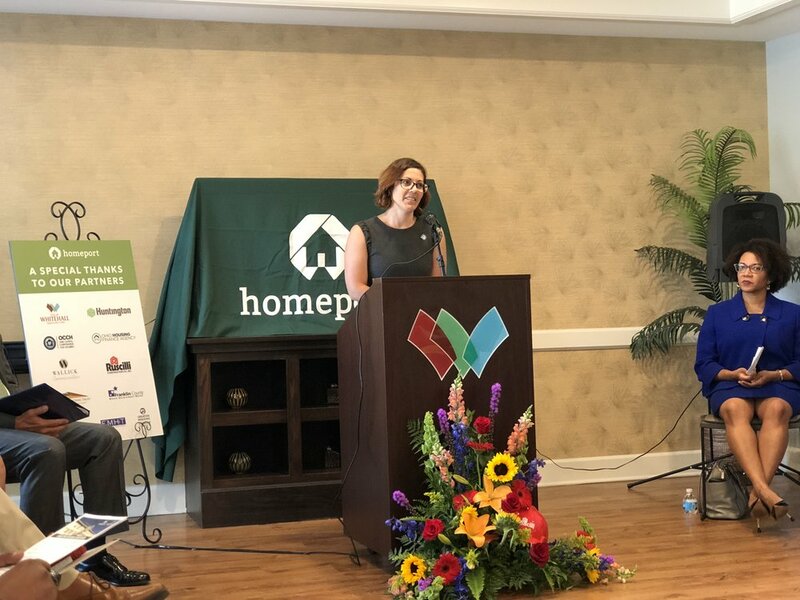 Hamilton Crossing is part of Homeport's initiative to "close the gap" on affordable housing needs in Central Ohio.